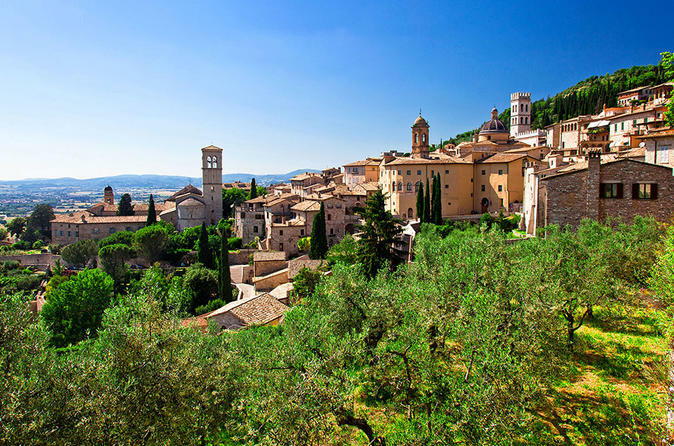 Join our tour through the rolling green hills of Tuscany and Umbria and discover the artistic jewels of Assisi and Cortona and Perugia from a religious pilgrimage site to a famous film setting. Whether you are a wine novice or expert, you’ll love this original and informative wine-tasting class in an original Tuscan winery. You will get to sample several Tuscan products and wines. Choose from four specially designed wine tastings to suit your preferences. Explore the historic cities of Pisa and Lucca on a full day tour from Florence and discover some of the most beautiful Renaissance architecture in Tuscany. Marvel at the sights of Pisa’s Piazza dei Miracoli, such as the Leaning Tower and the Cathedral and discover Lucca with its untouched city walls. 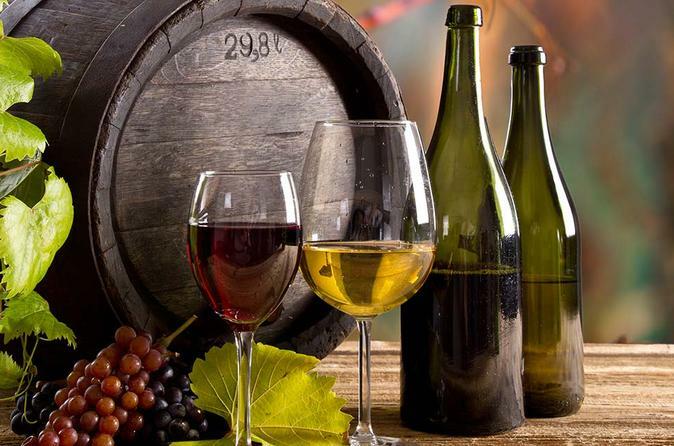 Enjoy a private organic winery tour with organic wines and extra virgin olive oil tasting and light lunch. 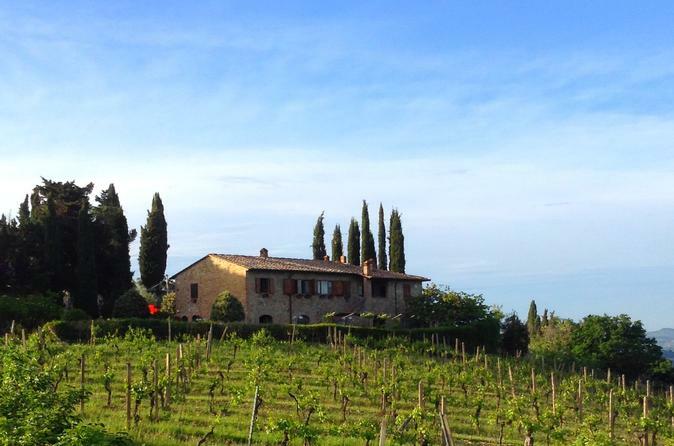 Be fully immersed in a real Tuscan farm starting with the visit of the vineyard. The light lunch includes 4/5 own produced organic wines and 3/5 extra virgin olive oils with it. Just a few minutes walk from San Gimignano town center, with a spectacular view on the Medieval towers of the town. An Italian, English, French or German-speaking member of the staff will follow you in the activity with a professional and family warm welcome. 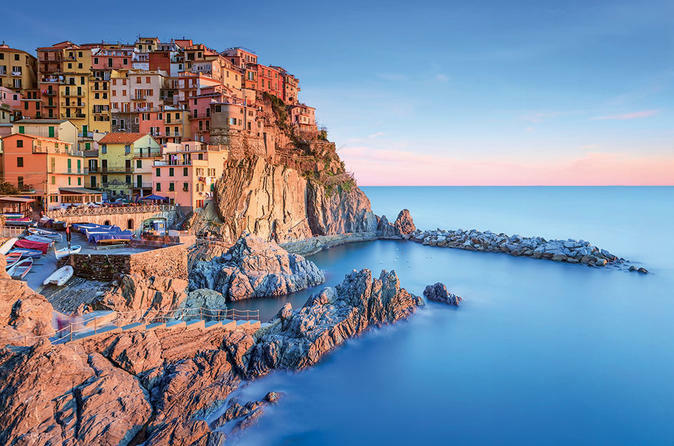 Cinque Terre, which contains stunning villages overlooking the sea, is considered a crown jewel among Italy’s top destinations. Don’t miss the opportunity to visit the UNESCO-listed Ligurian coast with a guide on this day trip from Poggibonsi. Travel by coach or minivan, then ride the train or ferry to four of the five towns that line the steep rock cliffs, with time to swim and relax on the beaches. Whether you are a wine novice or expert, you’ll love this original and informative wine-tasting class in an original Tuscan winery. 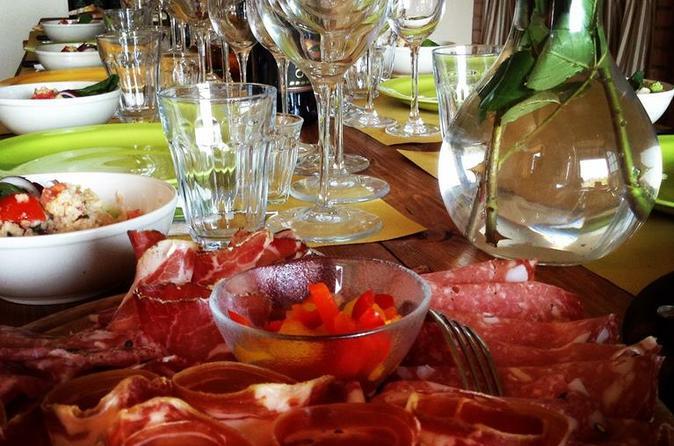 During the time at the winery, you will get to sample several diverse Tuscan wines and gourmet food. 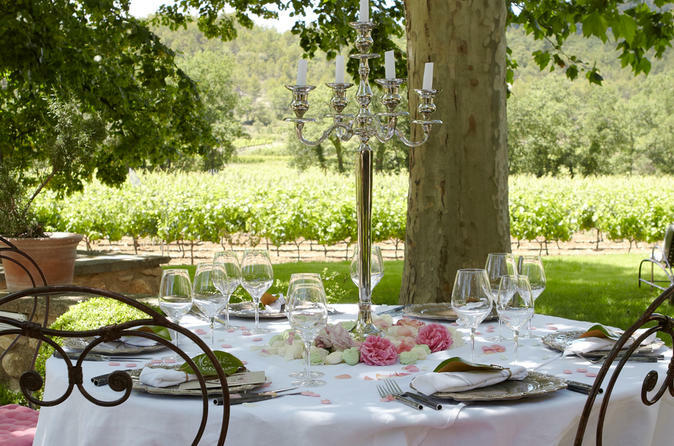 Choose from four specially designed wine tastings to suit your preferences. 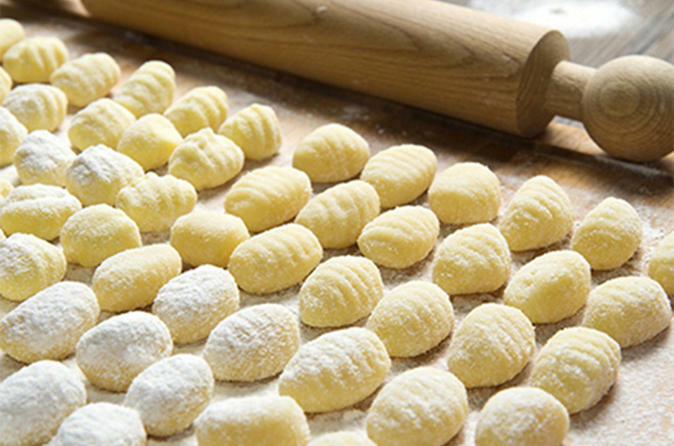 Join a 3-hour Tuscan cooking class with wine and extra virgin olive oil tasting and tour of the family's farm. Enjoy lunch or dinner in the farm's family kitchen to enjoy what you have prepared at the end of the class. 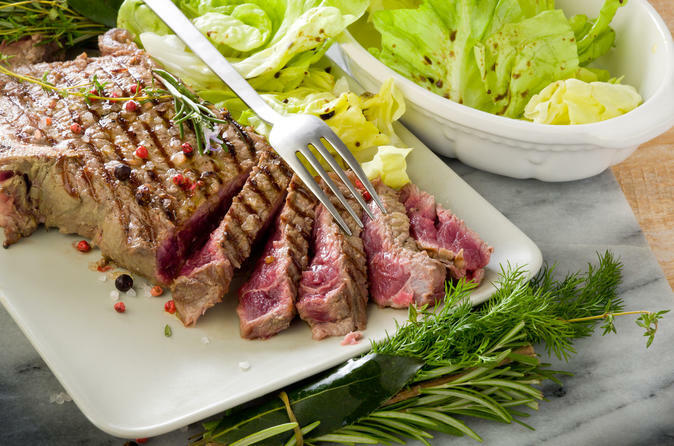 This is a wonderful opportunity to explore the simple yet tasty flavors of traditional Tuscan food which families regularly enjoy in this region. Morning or afternoon start time is available. Traveling means learning new things, seeing new places and tasting new flavors. This class will teach to cook Italian food. 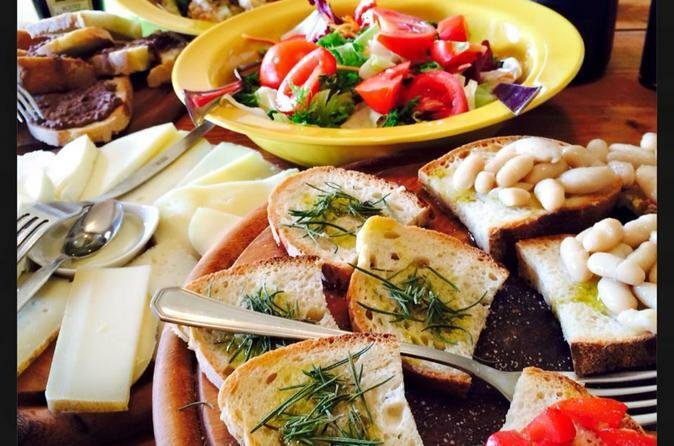 Taste the dishes you have prepared along with wine and olive oil tasting. All this in a beautiful location: the hills and vineyards of Tuscany. 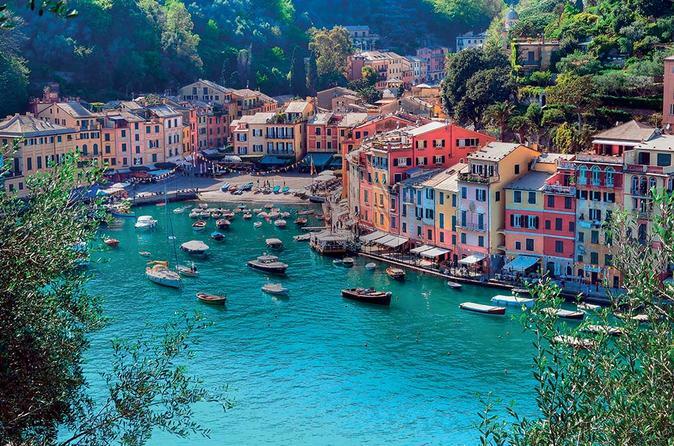 Discover the beauty of Portofino and enjoy views of the port as you savor an appetizer in the town square. Take the boat to San Fruttuoso to visit the extraordinary Abbey of San Fruttoso di Capodimonte and enjoy a swim and some time at a nearby beach. 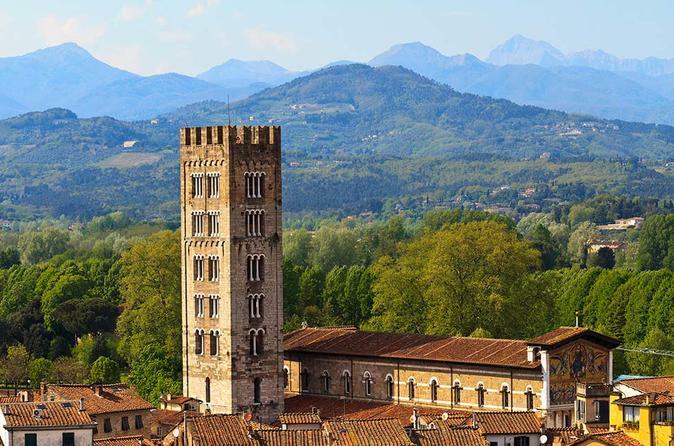 Explore the historic cities of Lucca and Pisa on a full day tour from San Gimignano and discover some of the most beautiful Renaissance architecture in Tuscany. 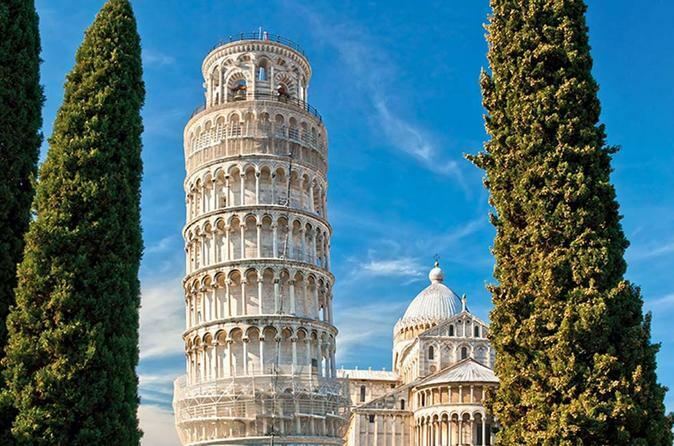 Marvel at the sights of Pisa’s Piazza dei Miracoli, such as the Leaning Tower, Duomo, and much more. Enjoy a full day discovering three jewels of the Tuscan landscape that distinguish themselves in the enogastronomic and culinary tradition. Explore Pienza and taste the world-famous wines produced in Montalcino and Montepulciano wineries. Enjoy a day spent in the beauty and harmony of the Tuscan countryside. Visit the surrounding areas of Siena and the ancient Medieval fortress of Monteriggioni. Explore the region of Chianti and its secular wine-producing tradition, together with the stunning Montalcino fortress. Lunch and wine tastings included. Explore the historic cities of Lucca and Pisa on this 13-hour tour from San Gimignano. Discover some of the most beautiful Renaissance architecture in Tuscany. Marvel at the monuments in Piazza dei Miracoli, such as the stunning Duomo and more. Take a private tour of a family-run organic winery. 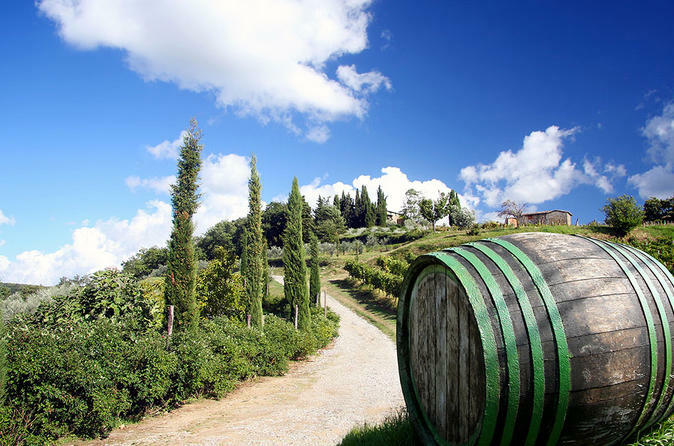 Immerse yourself in a real Tuscan farmstead, starting with a visit to the vineyard and cellar, then ending with a tasting of four organic wines, straight from the winery's own vineyards, plus three extra virgin olive oils. 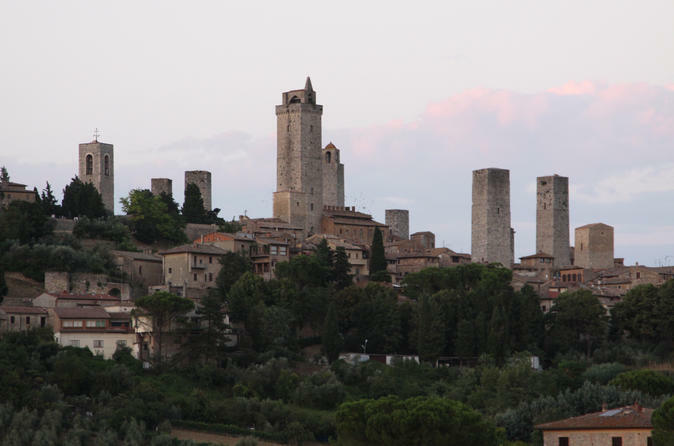 Just few minutes walking from San Gimignano town center, with a spectacular view on the Medieval towers of the town. An Italian, English, French or German-speaking member of the staff will guide you throughout this approximate 45-minute tour. 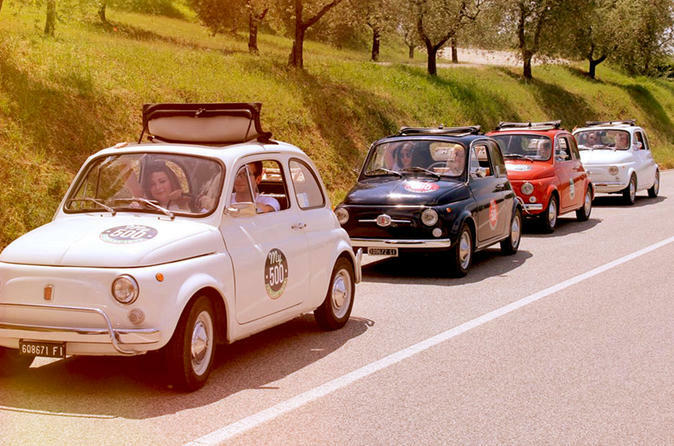 Discover the Tuscan hills in all their harmonious beauty from the unique point of view of an original Fiat 500. Enjoy a picnic lunch while admiring the landscape and visit the stunning Monte Oliveto Abbey and the hill town of Montalcino. Discover 3 classic Italian icons on this full day tour. 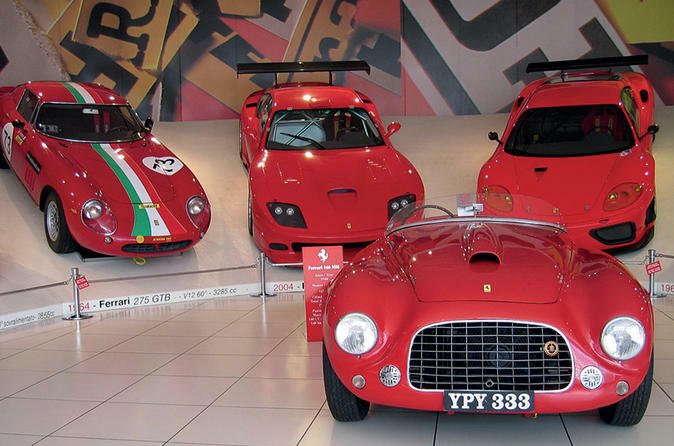 Visit the Ferrari Museum, a balsamic vinegar estate, and a Parmesan cheese producer. Live the Ferrari Experience, and taste fine regional products and wine. 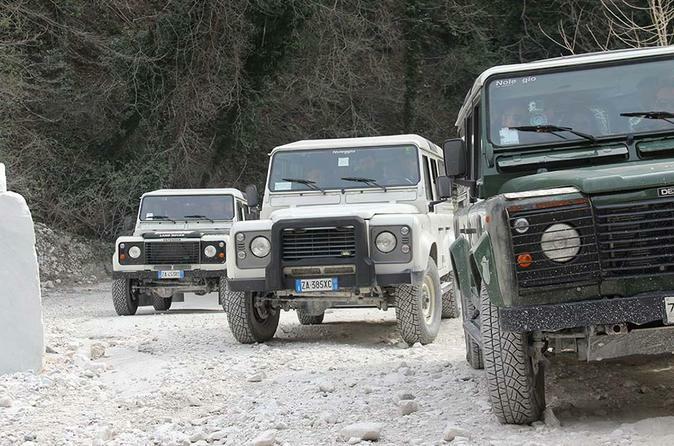 Explore the marble quarries of Carrara on a 4x4 off road vehicle with this full-day tour from San Gimignano. 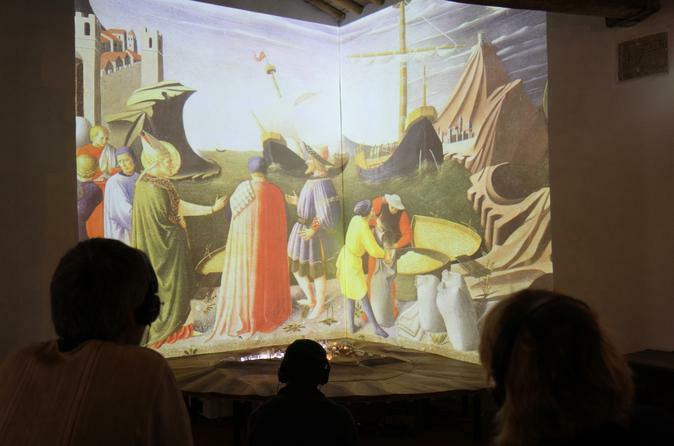 Experience the unique flavor of ‘Lardo di Colonnata’, enjoy some free time in Pisa’s Piazza dei Miracoli, and more. Take this half-day tour and get a comprehensive introduction to the rich wine and food tradition of the area. 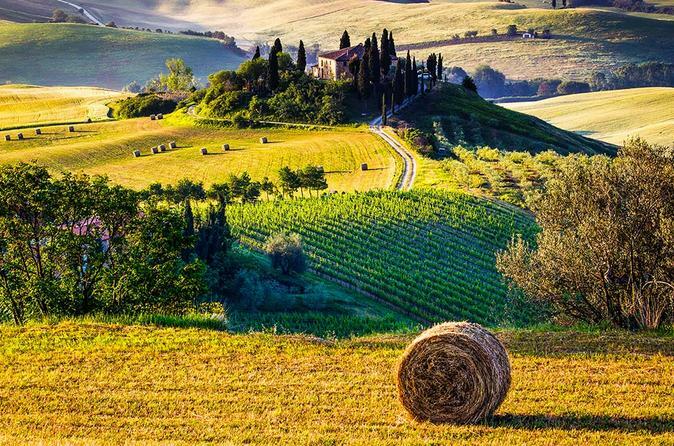 Tuscany, is known all over the world for the production of Brunello di Montalcino wine. 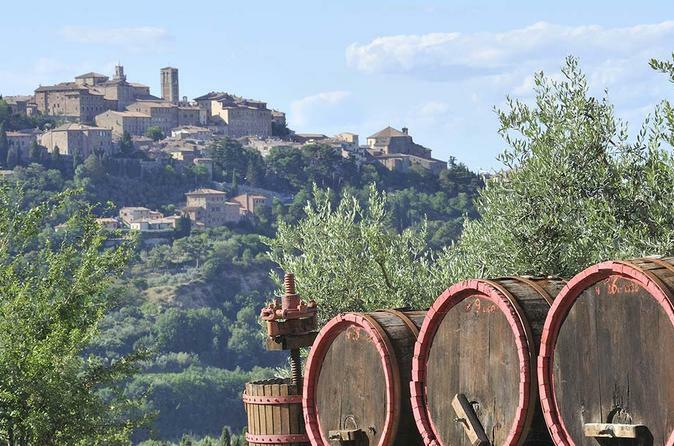 Explore the fortress of Montalcino and enjoy a tasting of selected wines. 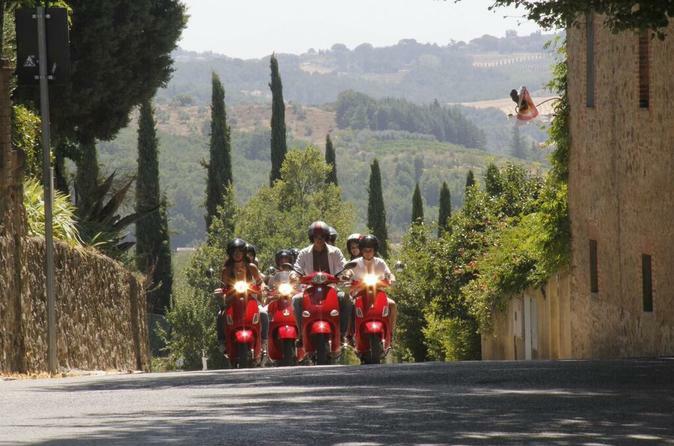 Visit one of the most romantic cities in the world on a day tour from San Gimignano. 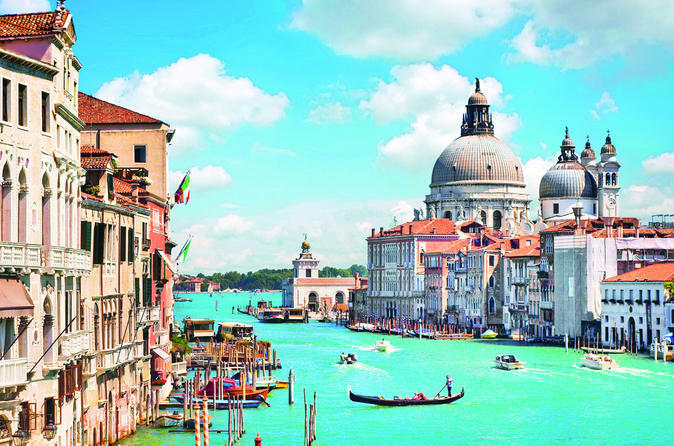 Explore the city on your own in all its beauty and charm during the morning, and get together with your expert guide in the afternoon for a guided tour of Venice's main sightseeing spots.There is also the option for a gondola ride.